eBooks PROMO 2x1. Pay 1 & Get 2. Discounts are automatically updated during the checkout process. 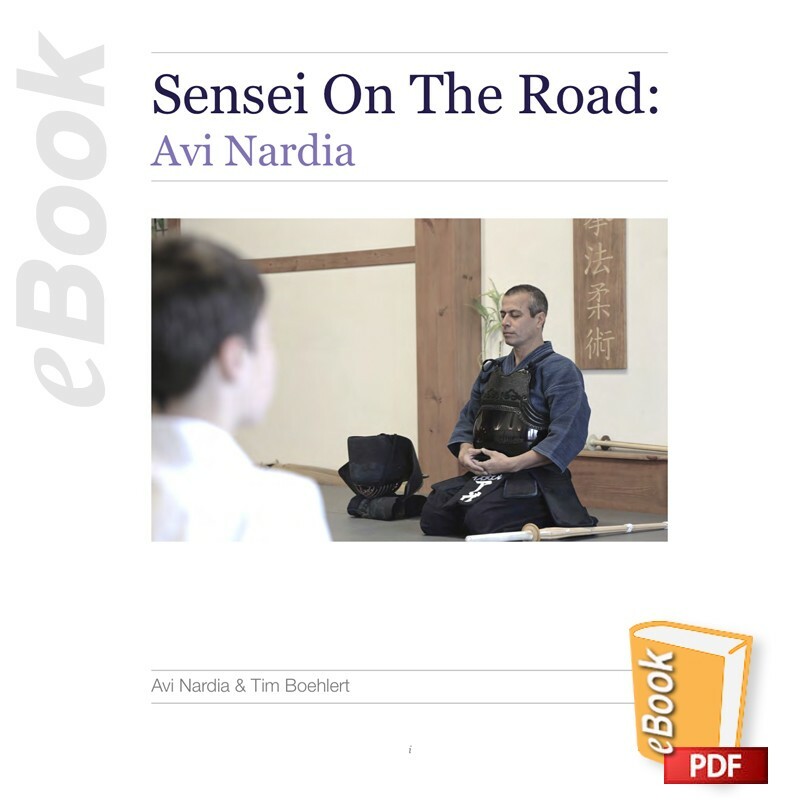 Avi Nardia has traveled all over the world in the last few years: Thailand, Canada, the United States, Africa, England, Italy, Australia, South America, Mexico, Greece, Serbia... to set Kapap apart from being an unknown Martial Art all over the world by "walking the walk, and talking the talk", legwork and travels teaching everyone from the Intuit tribes Cree Indians in the Arctic Circle of the north to Patagonia in the South. This book represents but one chapter in a very storied life. It is meant not as a 'techniques' manual, but as an introduction to the lives that Avi has touched over the last several years as a result of his travels to continents, countries, cities and villages far and wide and to represent the people and their lives and having those same people and their stories to inspire him back.